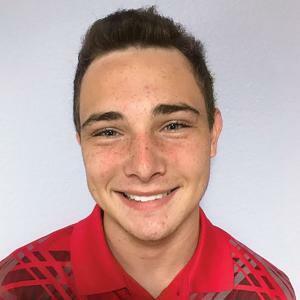 Justin Ashford, 16, a patient at Shriners Hospitals for Children—Tampa, from Orange City, Florida, will have the experience of a lifetime when he represents the local hospital at the Shriners Hospitals for Children Open, an official PGA TOUR event in Las Vegas this November. Bahia is located in Apopka, FL, and has exclusive jurisdiction over the counties of Lake, Orange, Osceola, Seminole, Sumter, and Volusia. It currently has approximately 2,300 members, 8 Shrine Clubs, 23 Uniformed Units, and 19 Social Clubs. Take a 5-minutes tour to explore our Temple. A Private web community for Shriners. Where is Sir Gus, Jr.? Open later on stated meeting nights.